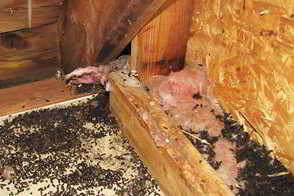 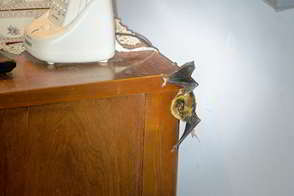 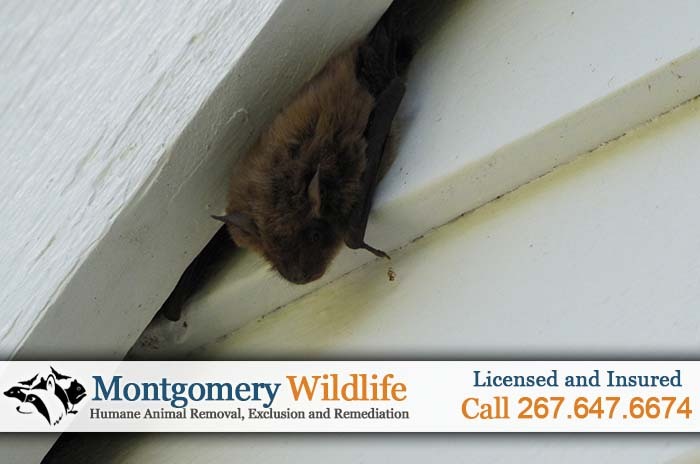 If you live near Dresher, PA, and bats are living inside your attic, Call (267) 647-6674 to schedule a complete home inspection! 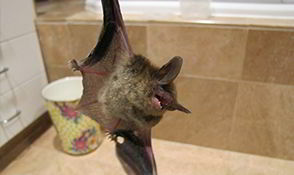 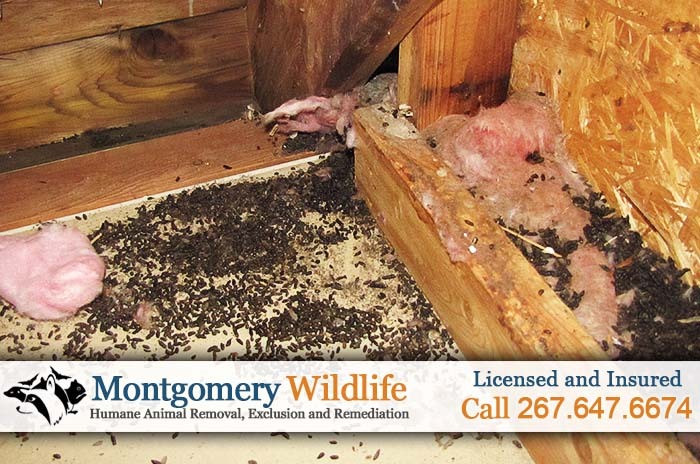 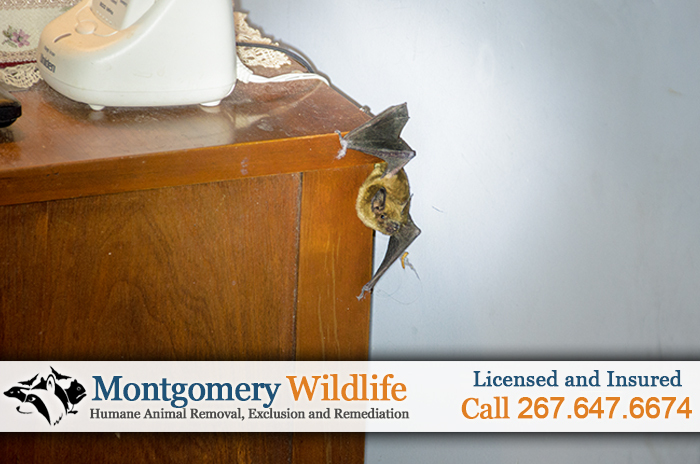 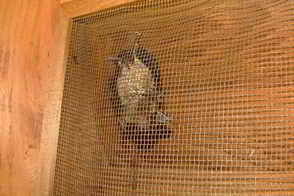 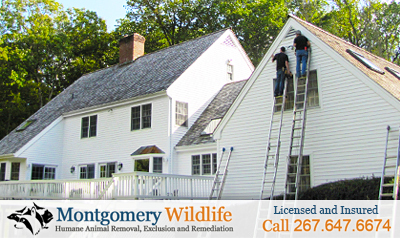 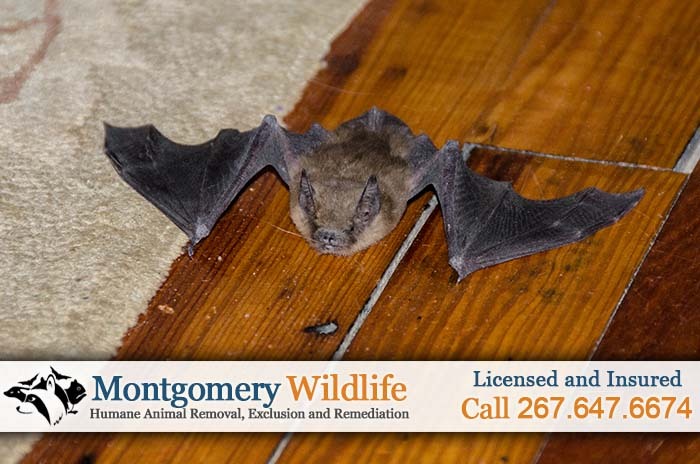 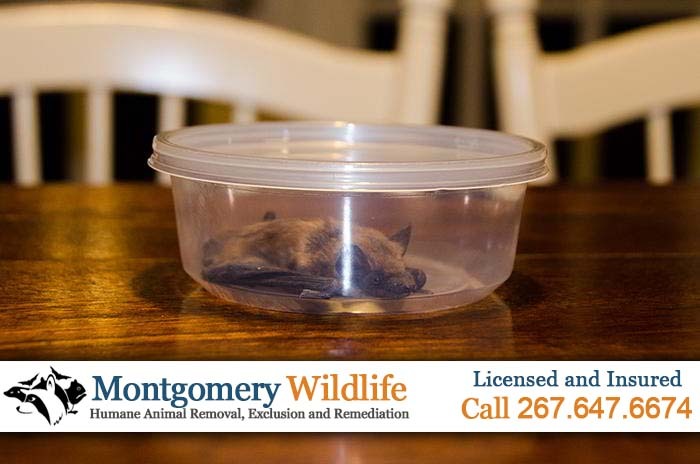 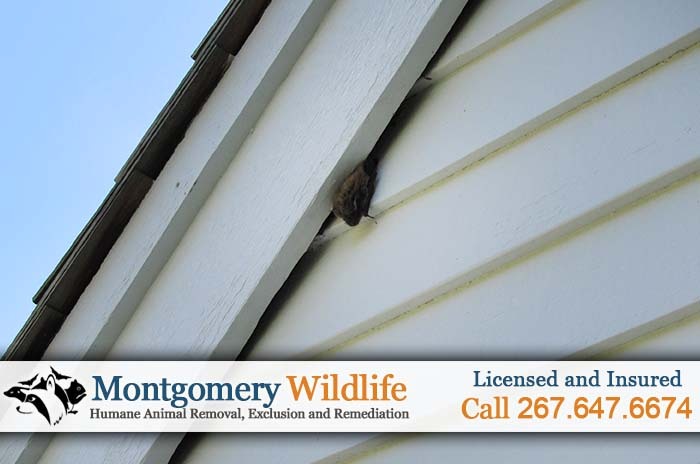 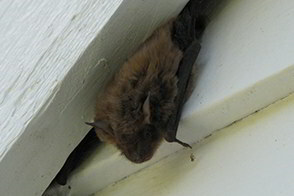 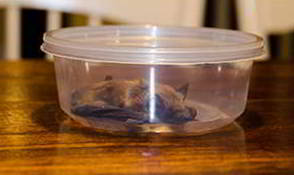 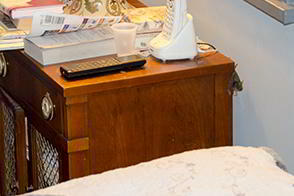 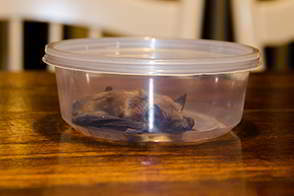 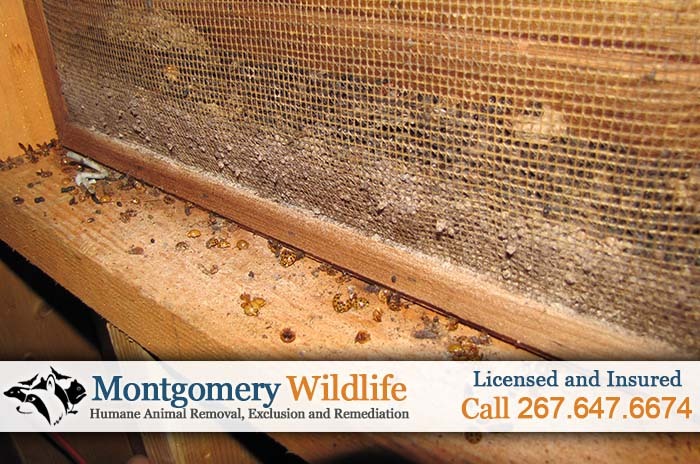 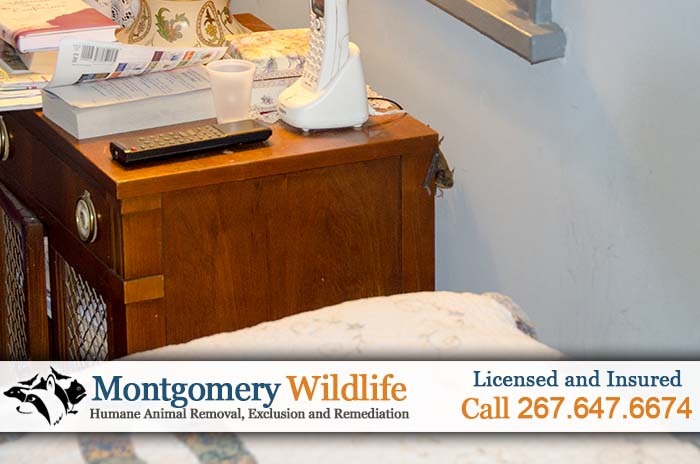 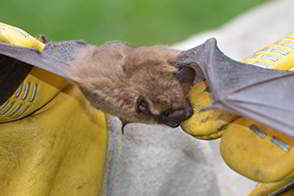 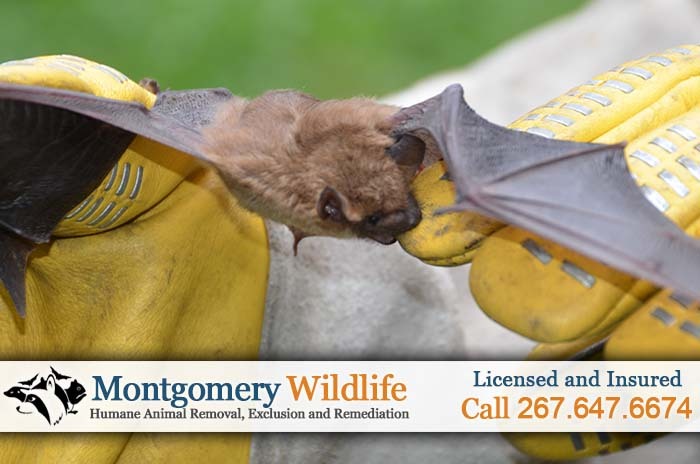 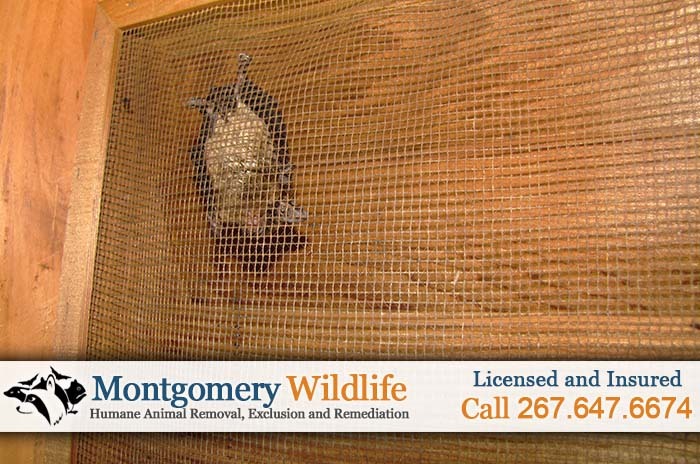 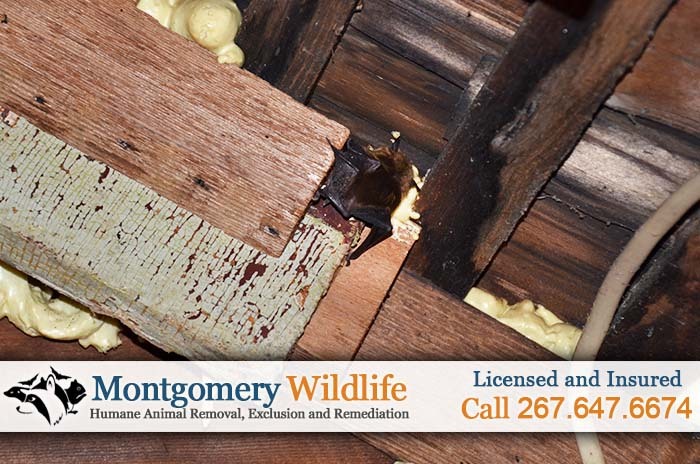 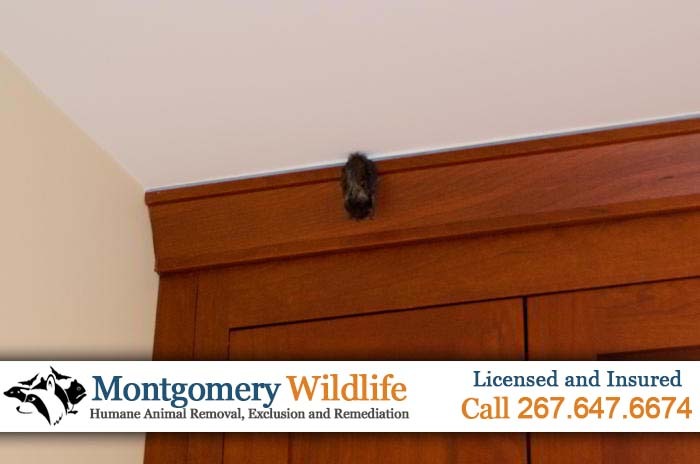 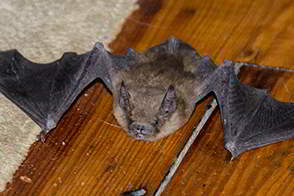 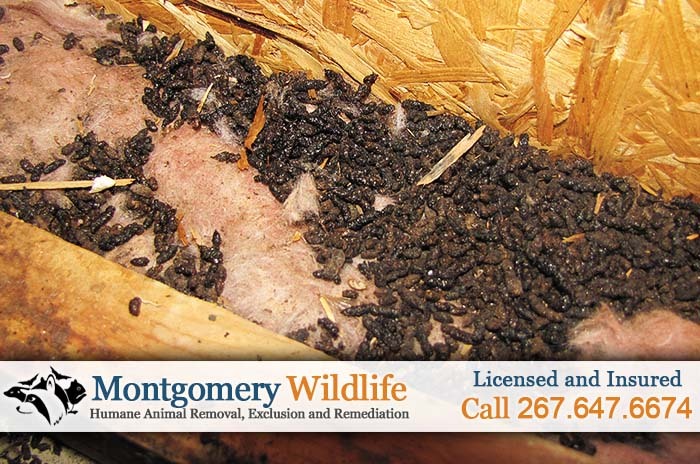 We provide targeted and humane Bat Removal - Including 24/7 Emergency Services to Dresher, PA, and the surrounding areas in Montgomery County, PA. We also specialize in the permanent exclusion of all nuisance wildlife, from both residential and commercial properties. 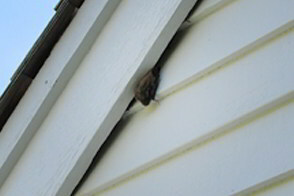 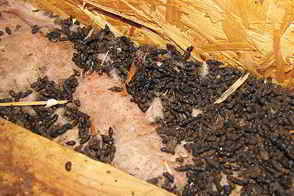 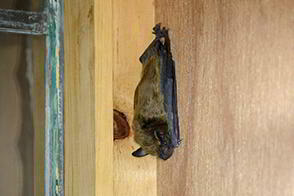 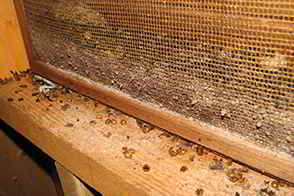 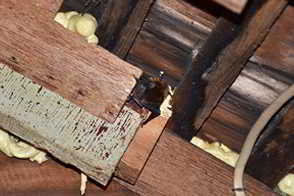 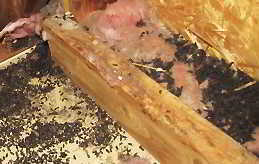 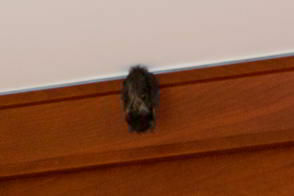 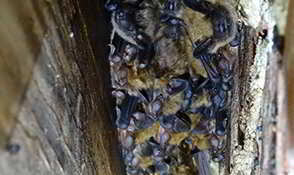 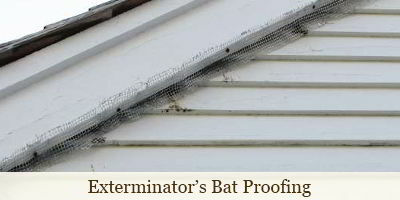 Our family comes from a background in finished carpentry, giving us a unique advantage in the fight against bat infestation. 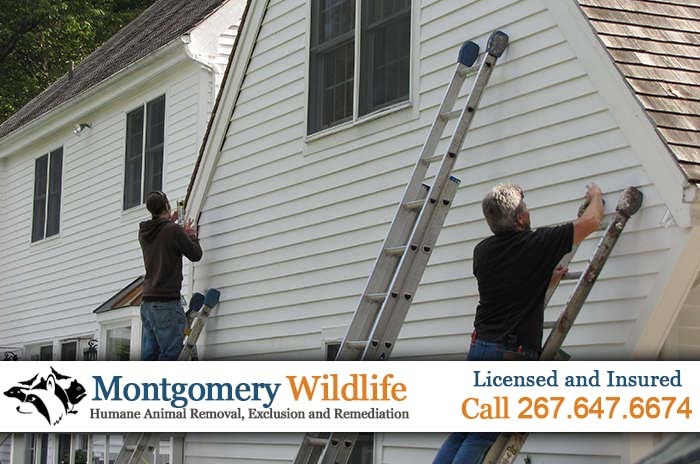 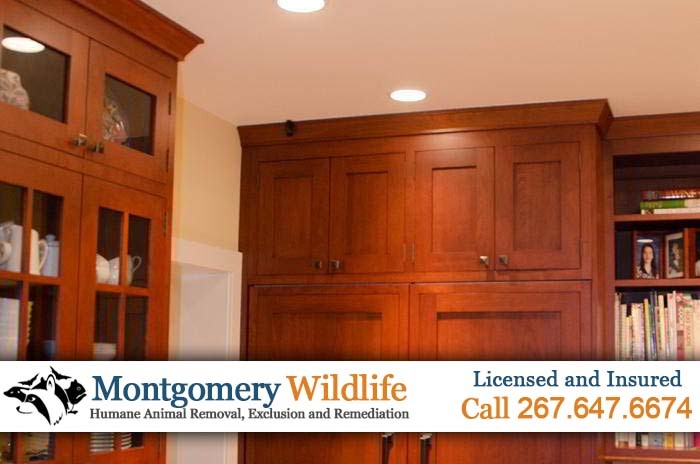 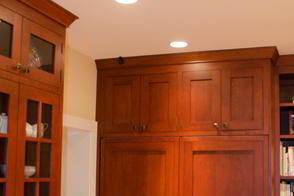 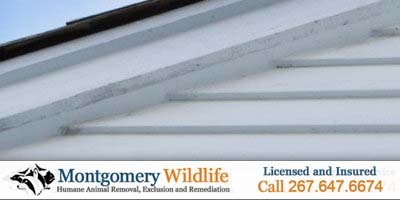 We can preserve the beauty of your home, protect it against every form of wildlife infestation, and provide industry leading warranties for all of our repair work. 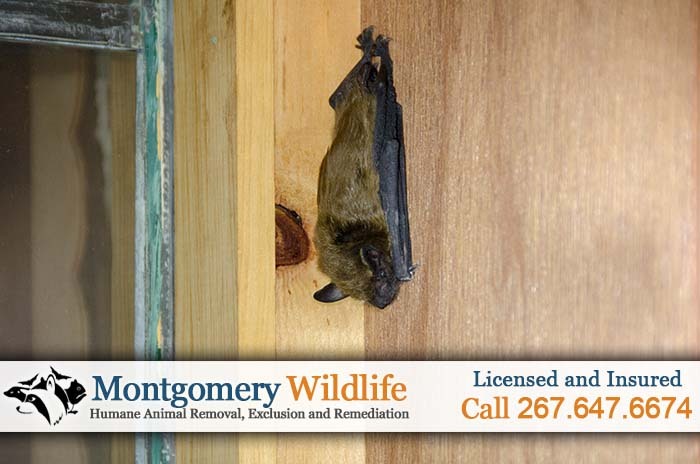 We stand behind our guarantee, that once your bats have gone, they won't be coming back!